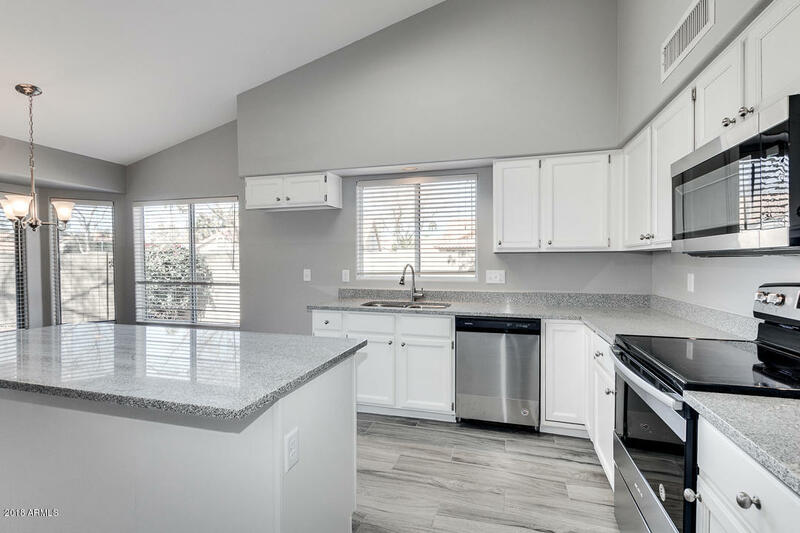 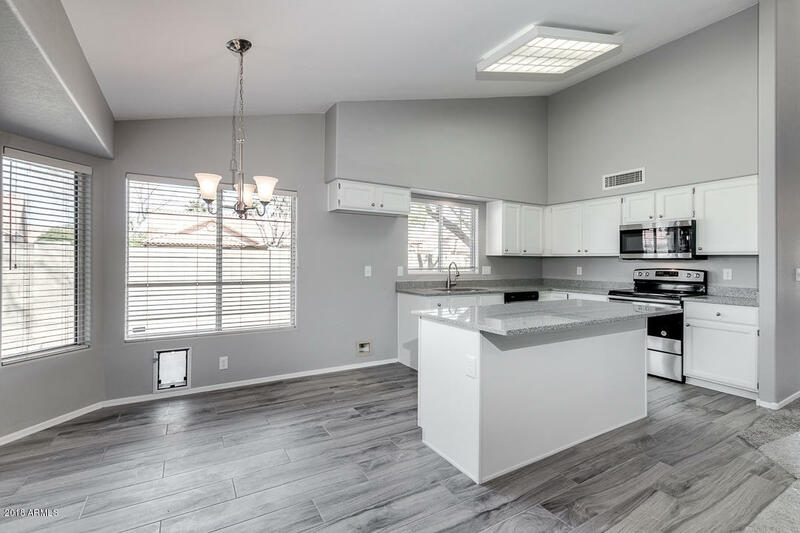 Hurry and see this fabulous remodled 3 bed, 2 bath home in Ocotillo! 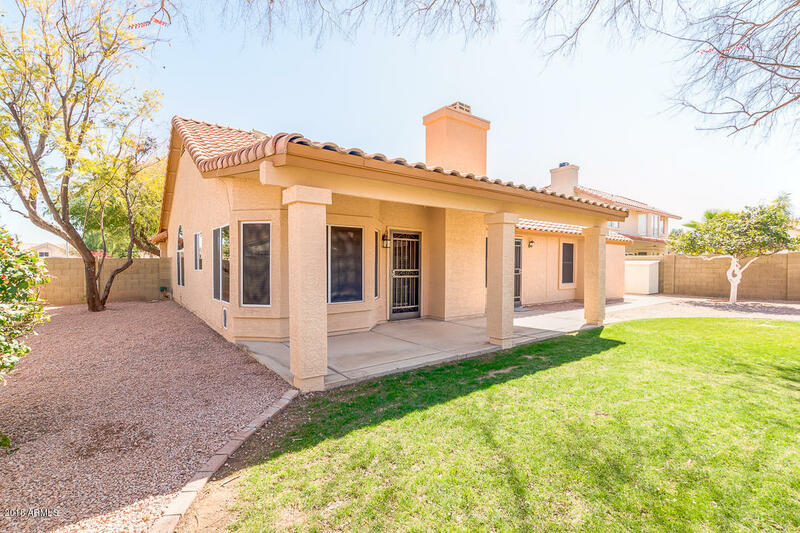 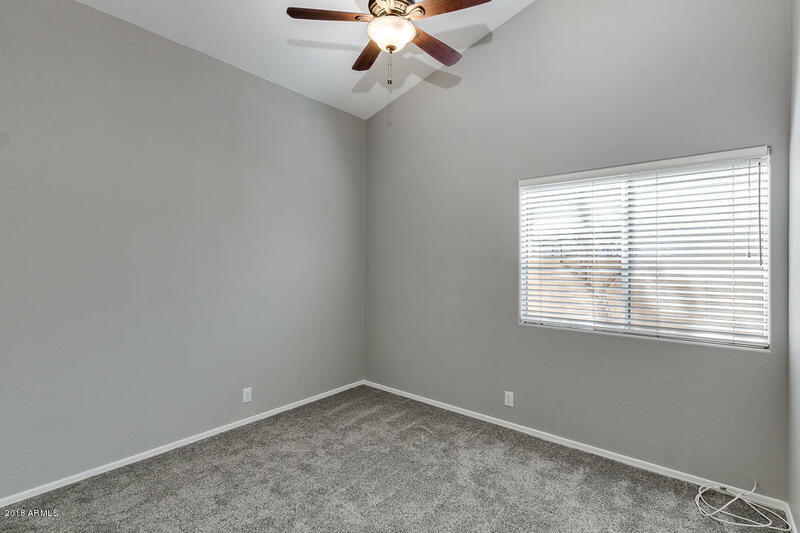 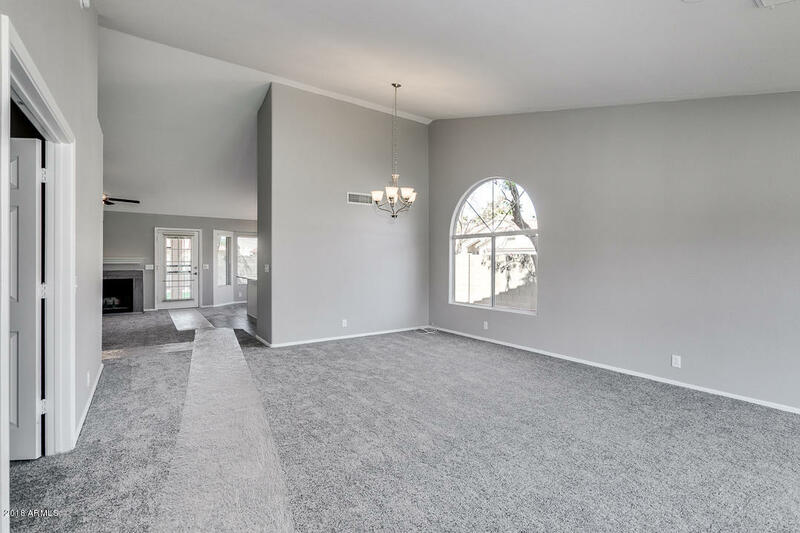 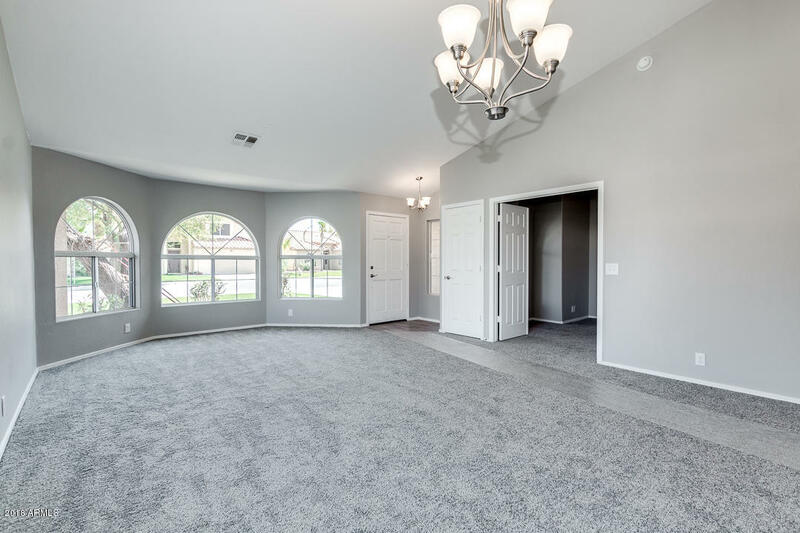 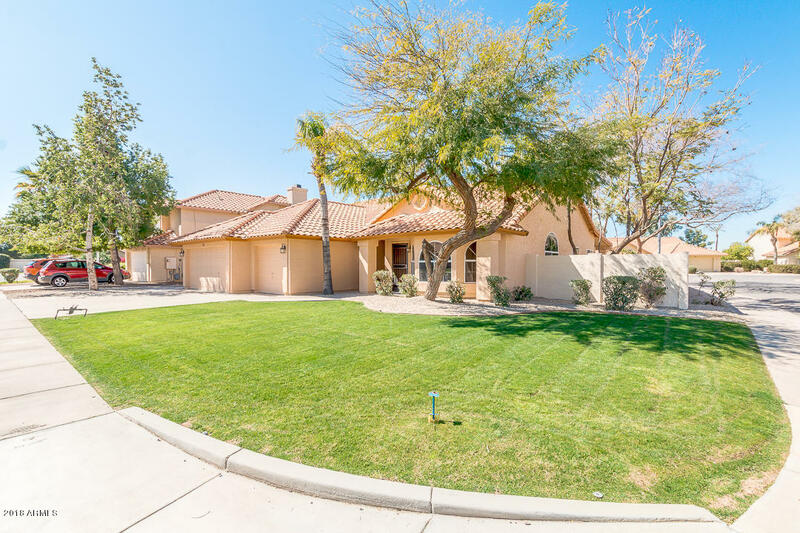 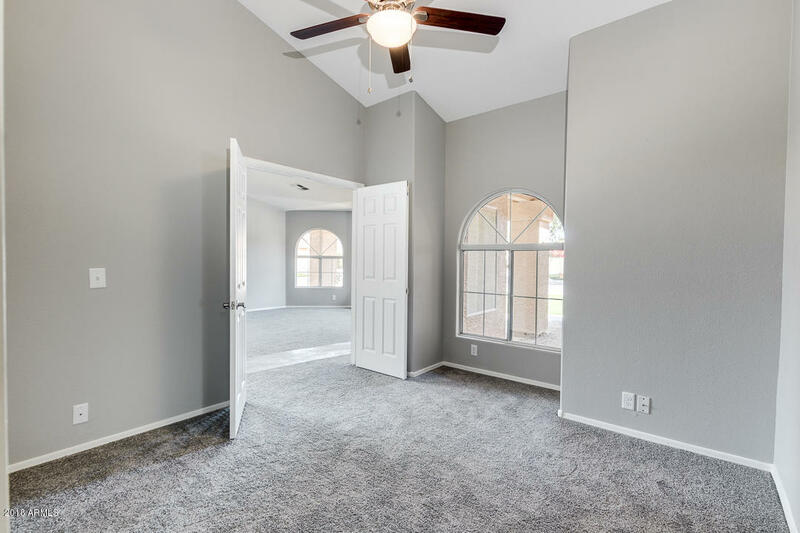 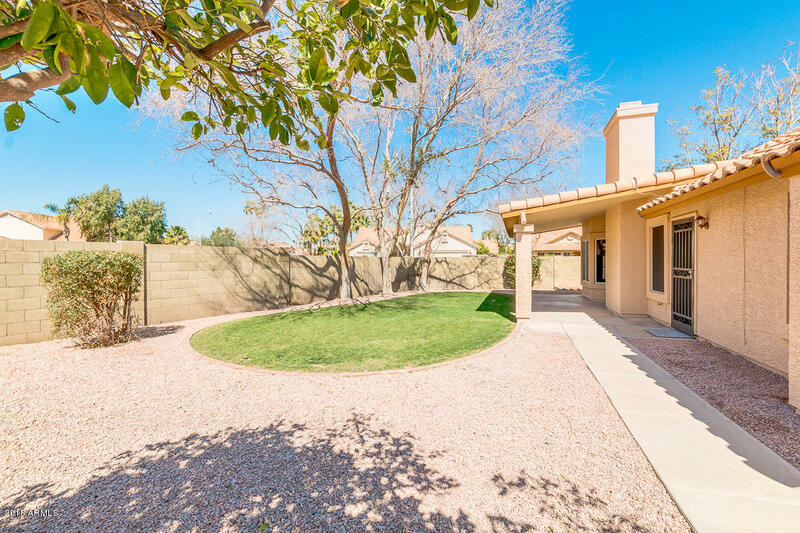 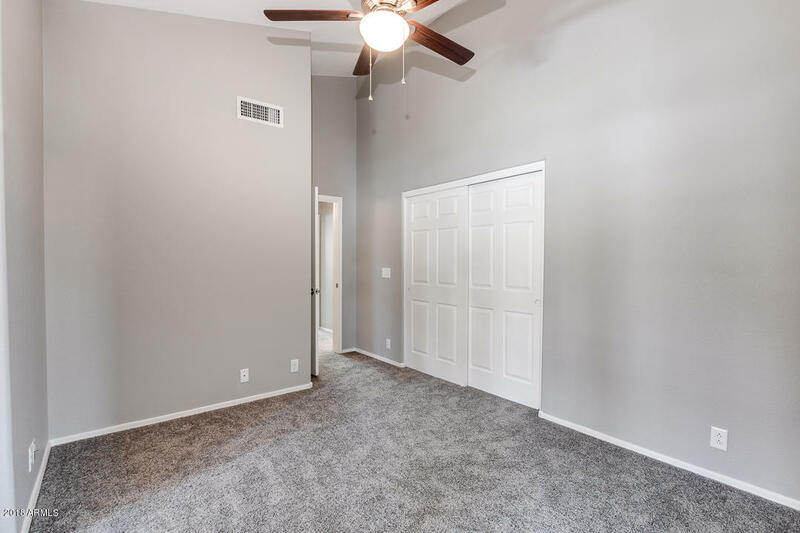 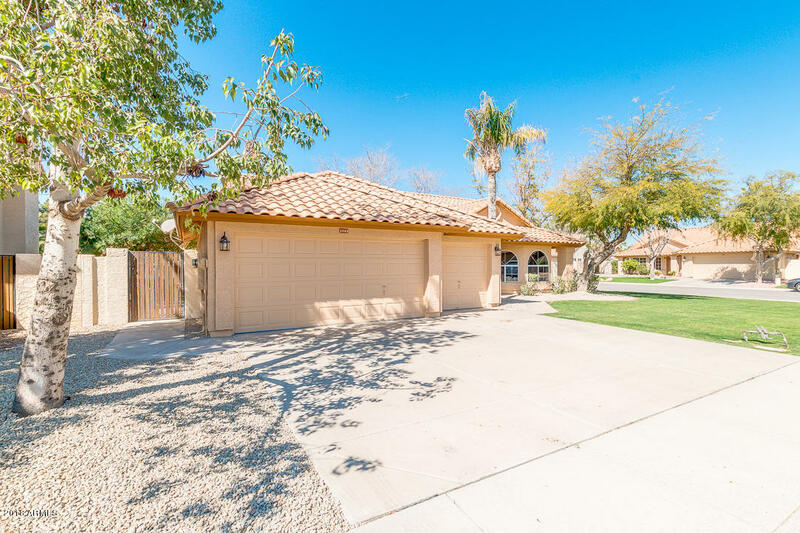 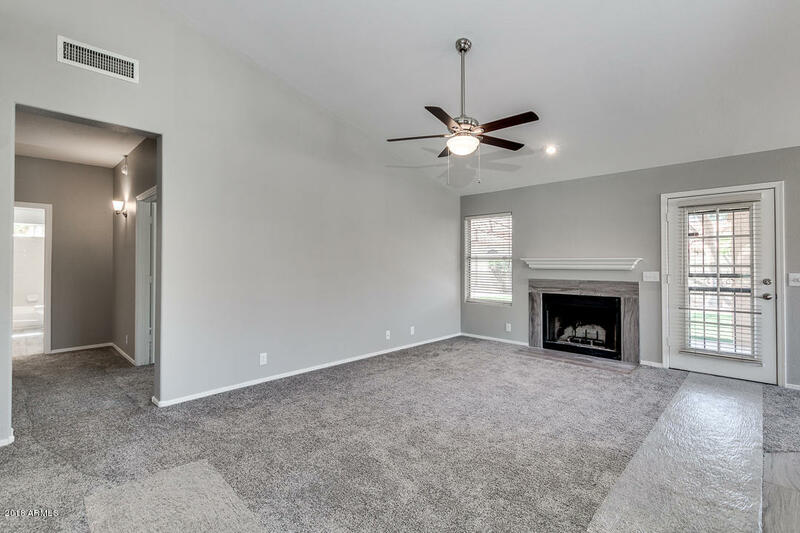 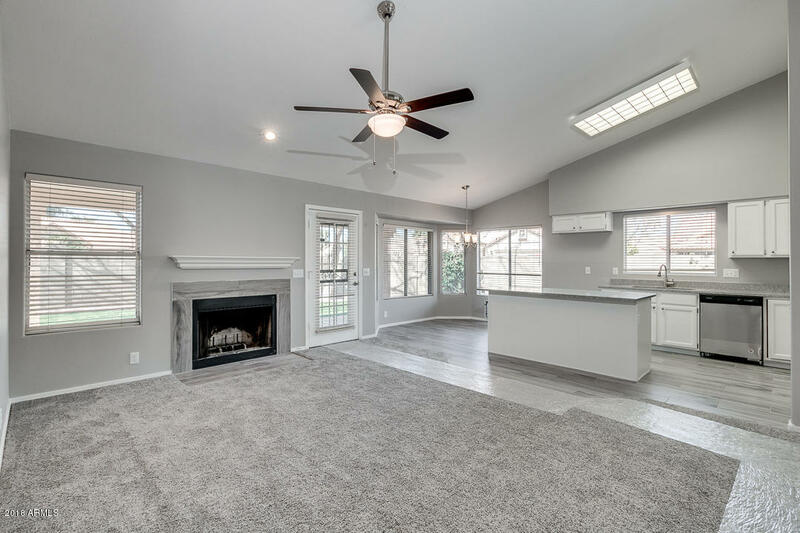 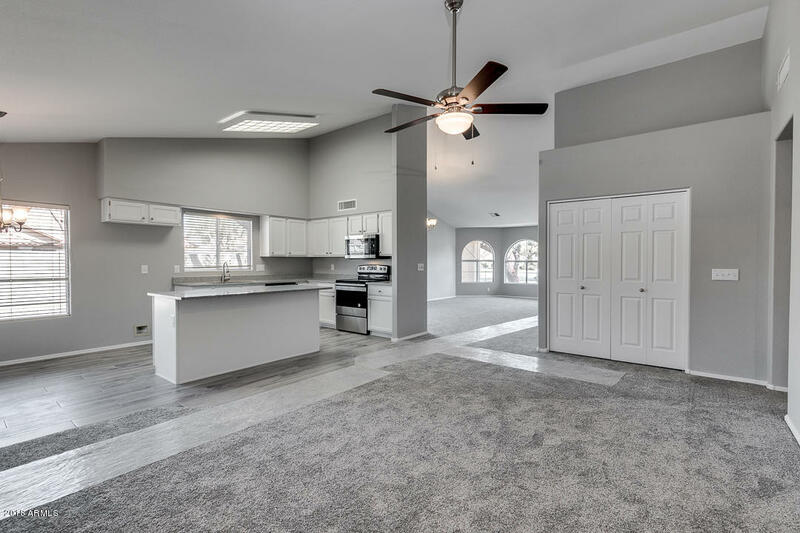 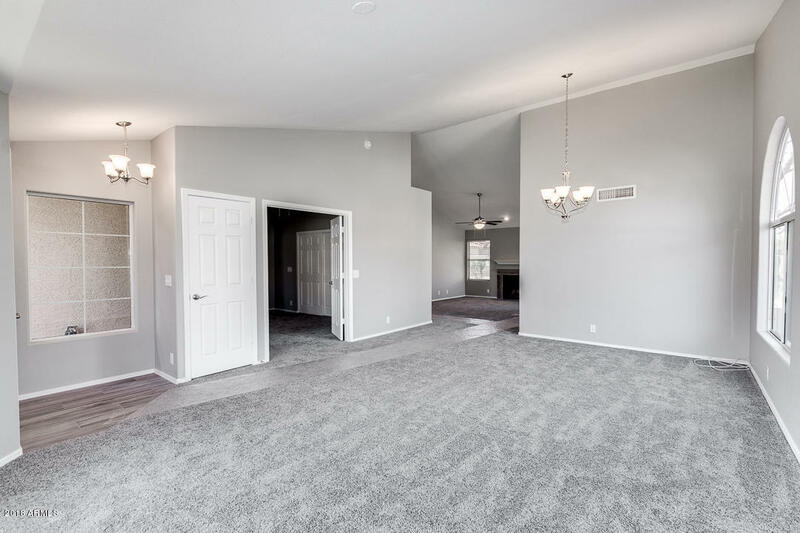 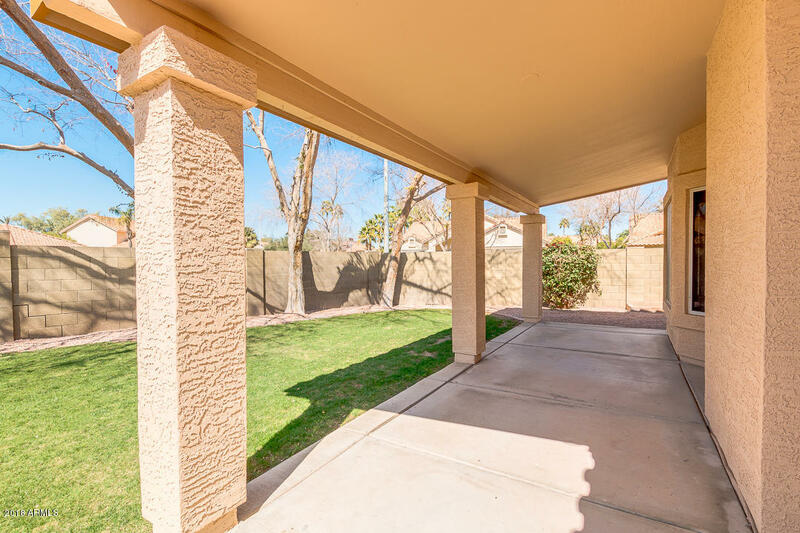 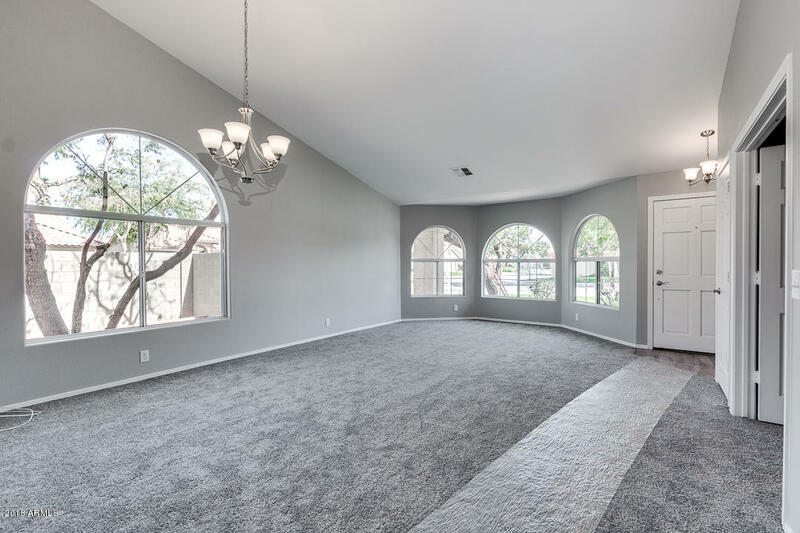 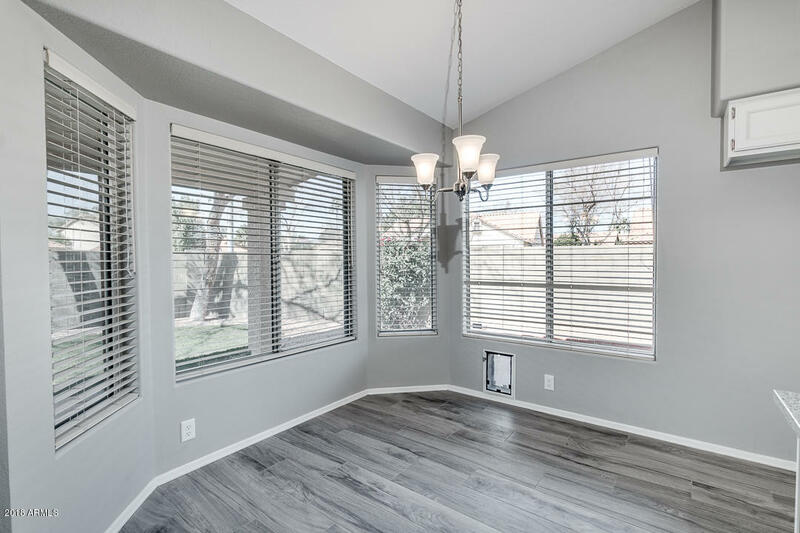 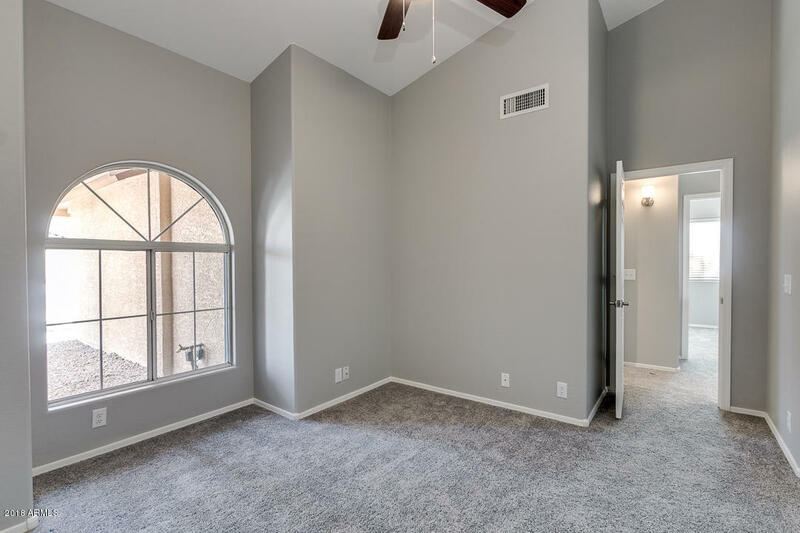 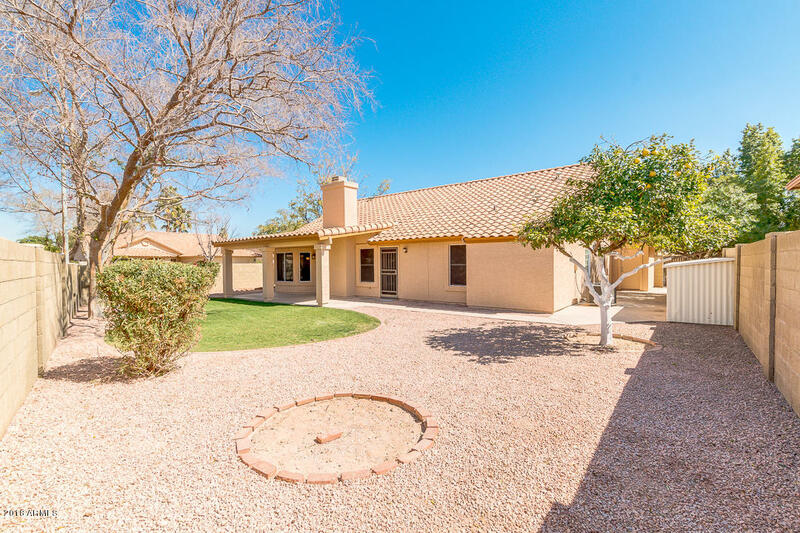 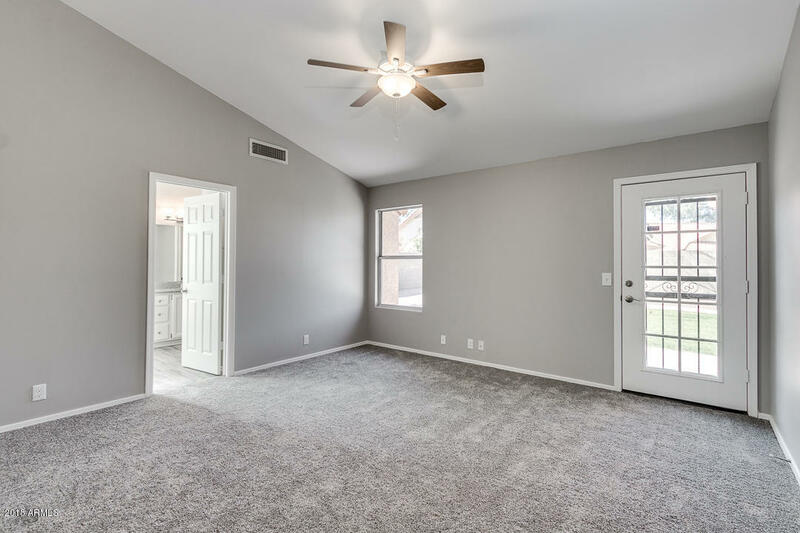 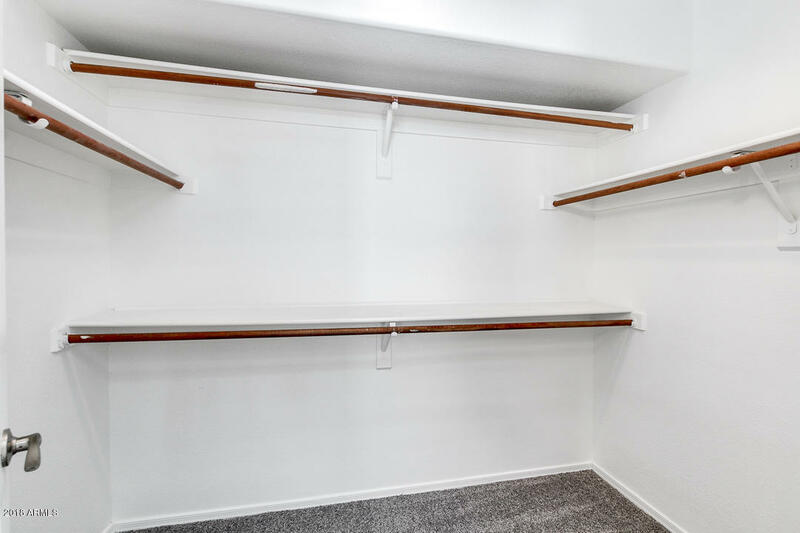 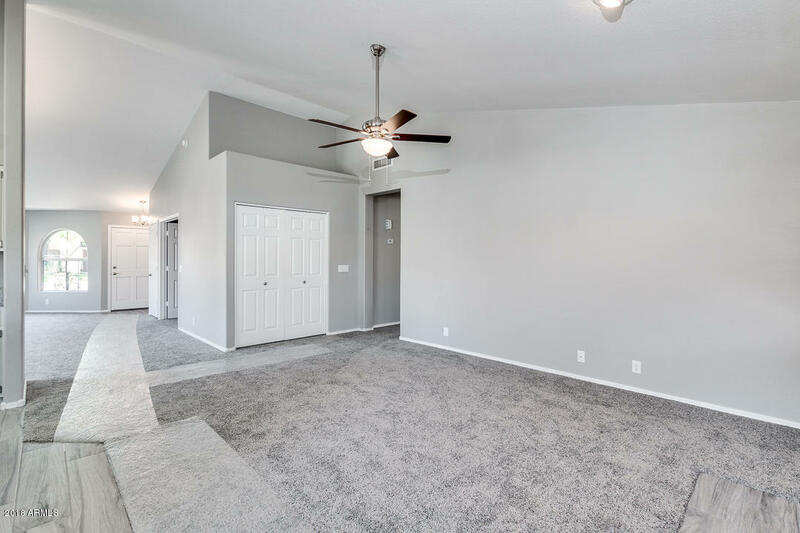 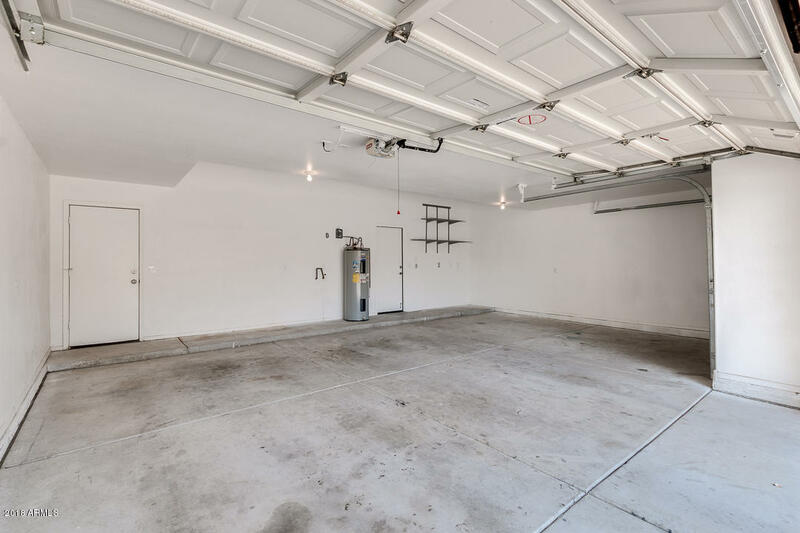 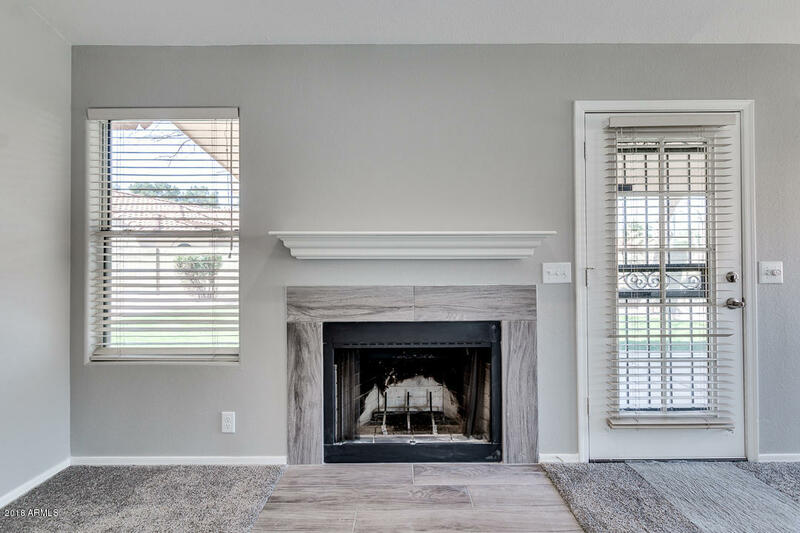 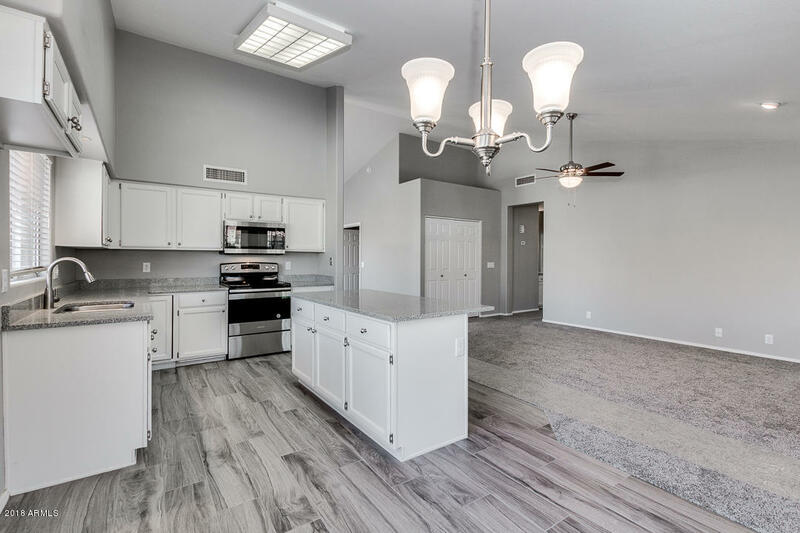 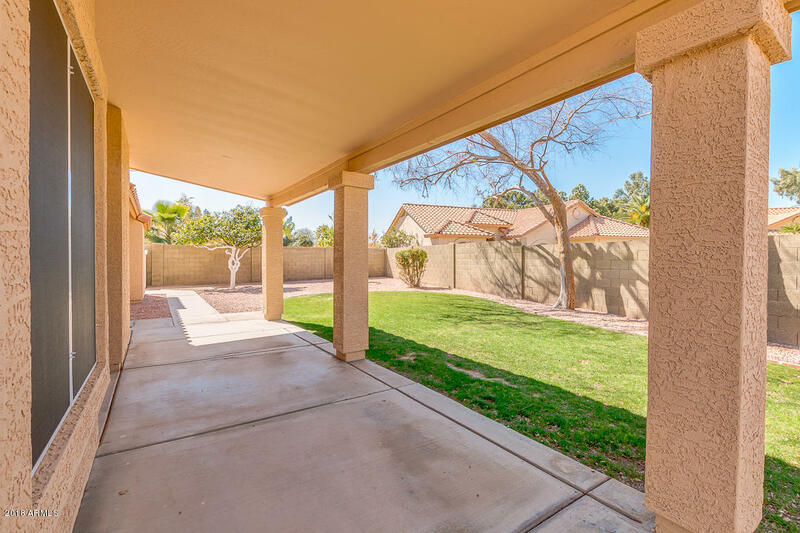 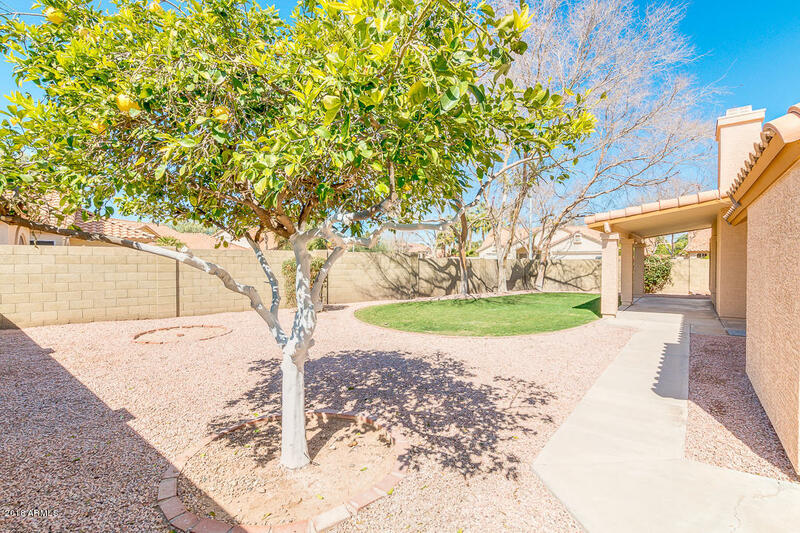 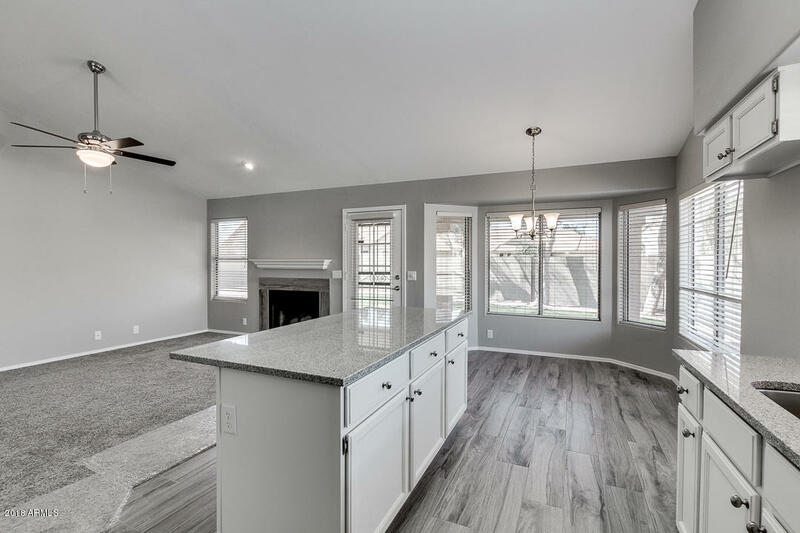 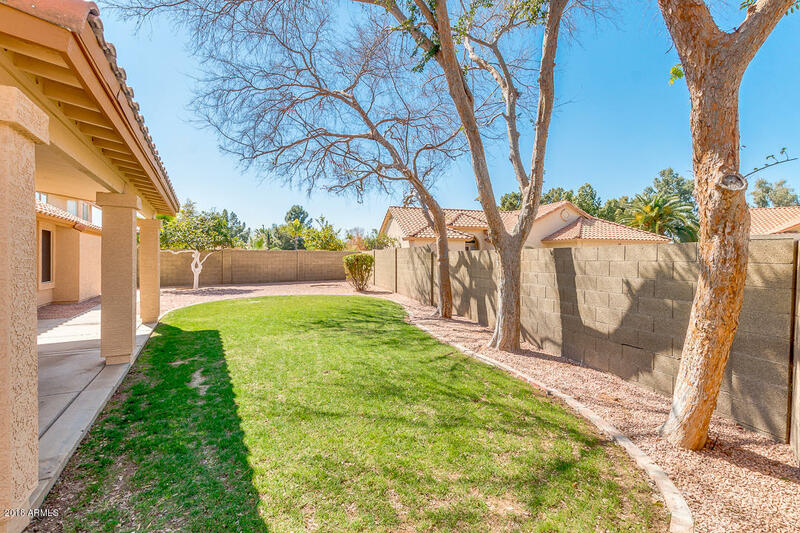 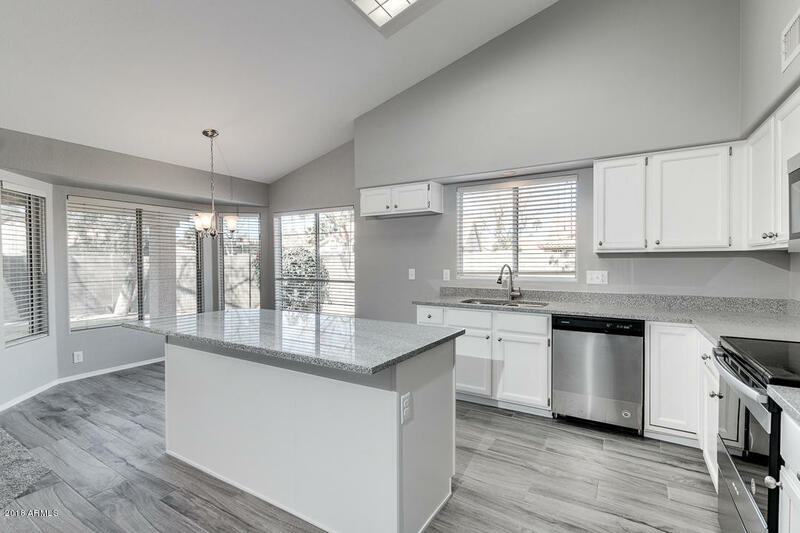 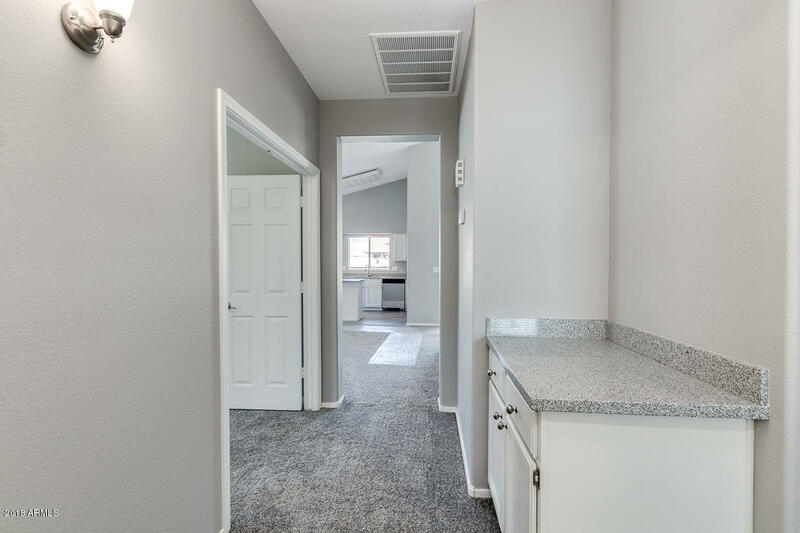 Featuring grassy and desert landscaping, 3 car garage, vaulted ceilings, dining and living areas, a cozy fireplace, bay windows, and neutral paint throughout, this is sure to be the one you've been looking for! 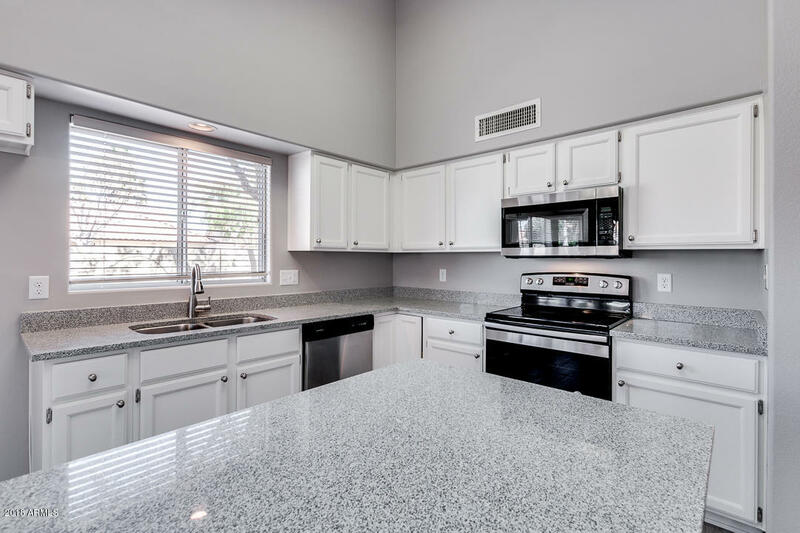 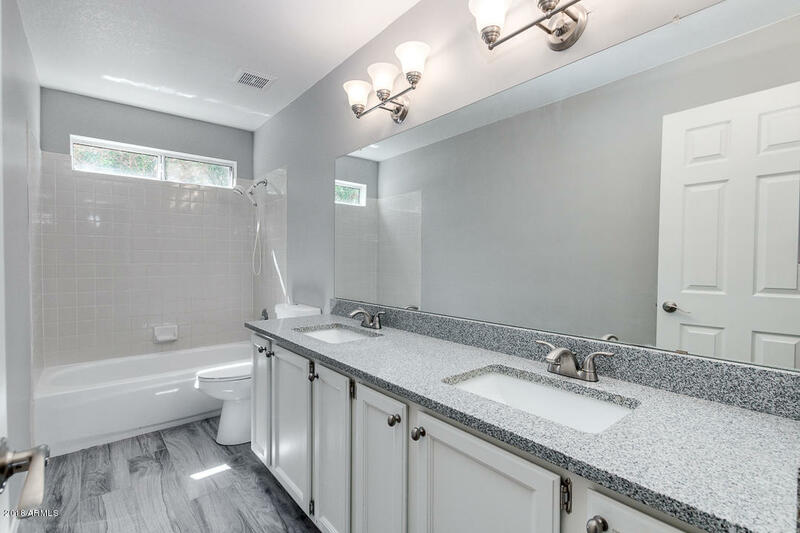 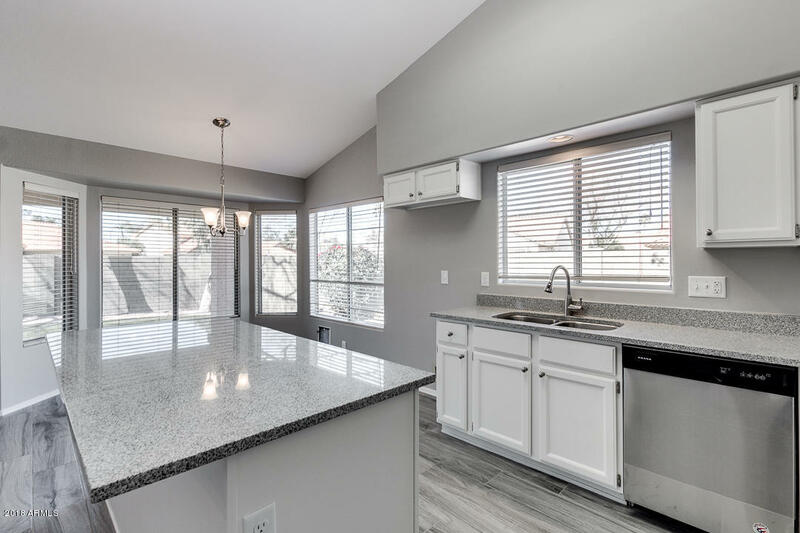 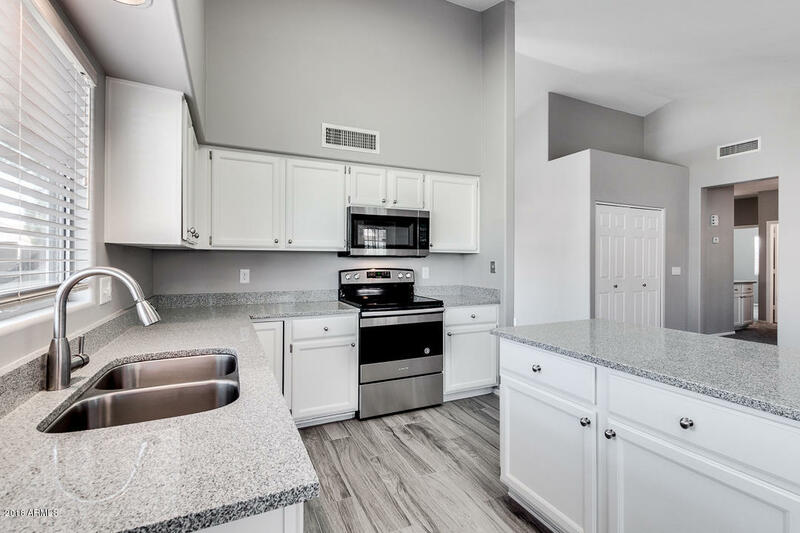 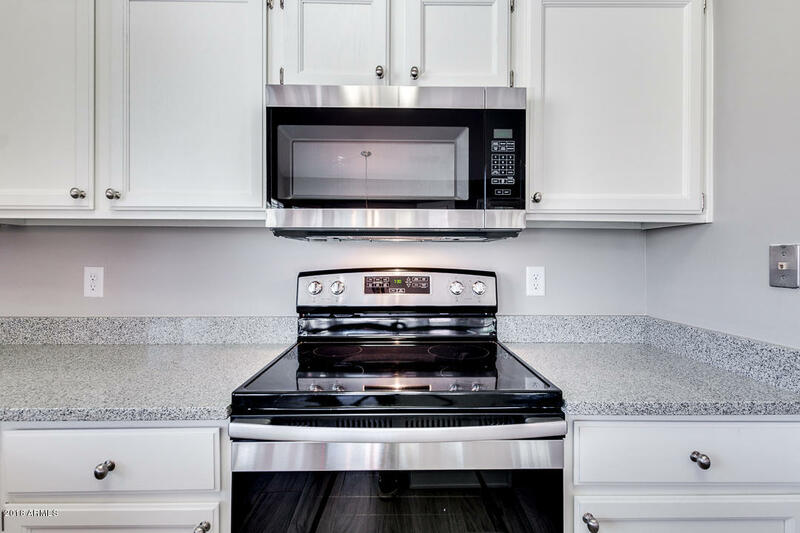 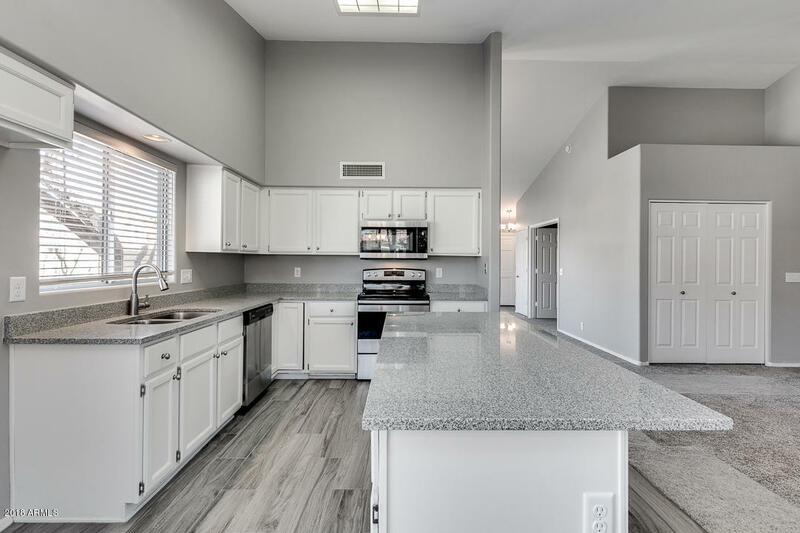 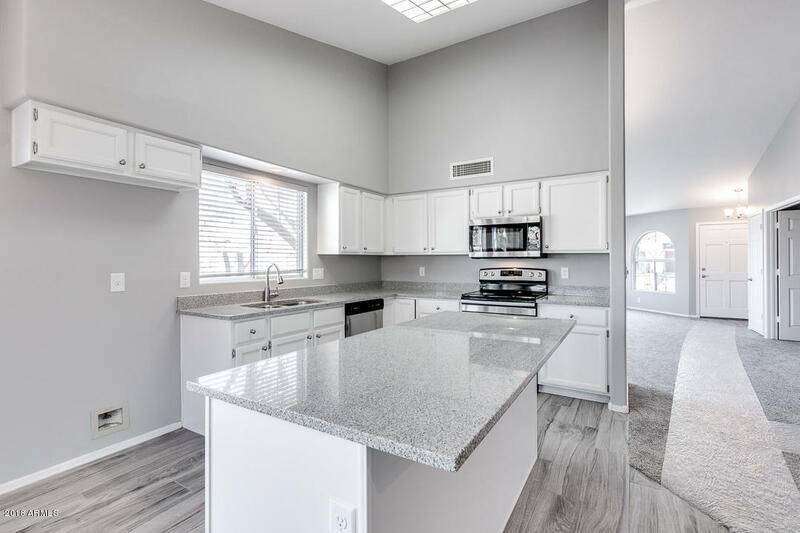 The elegant kitchen offers ample cabinetry, granite countertops, stainless steel appliances, and a charming island complete with a breakfast bar. 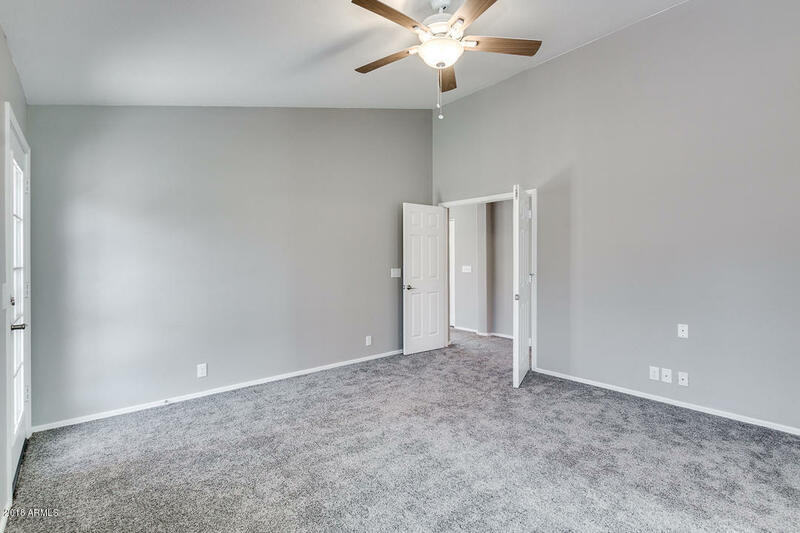 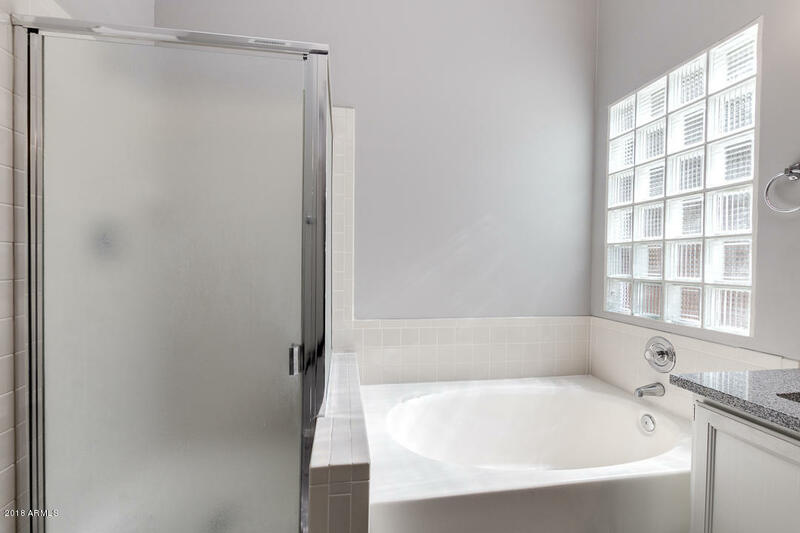 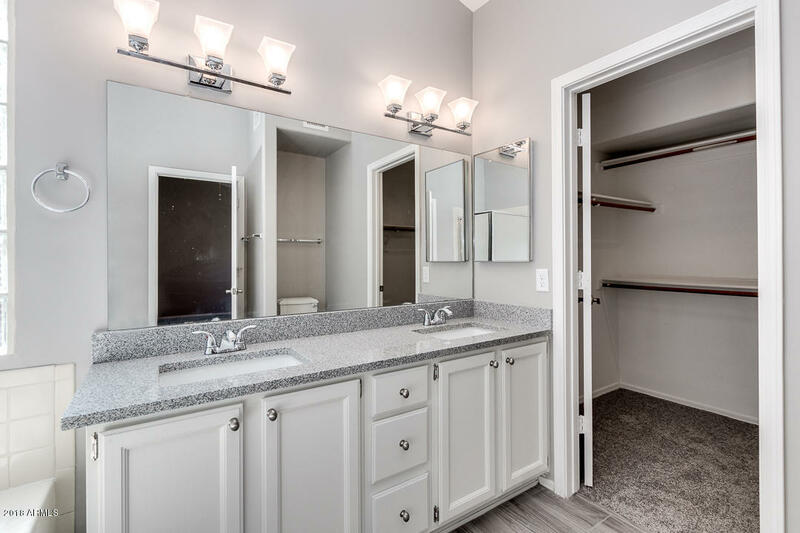 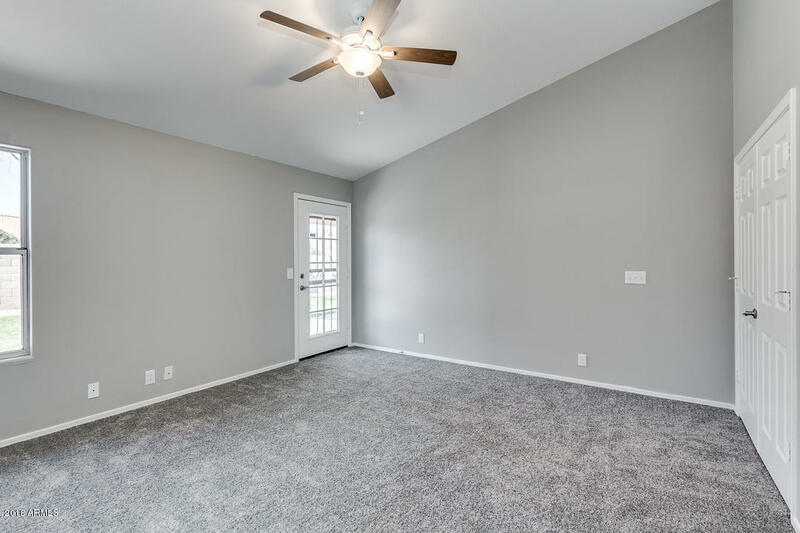 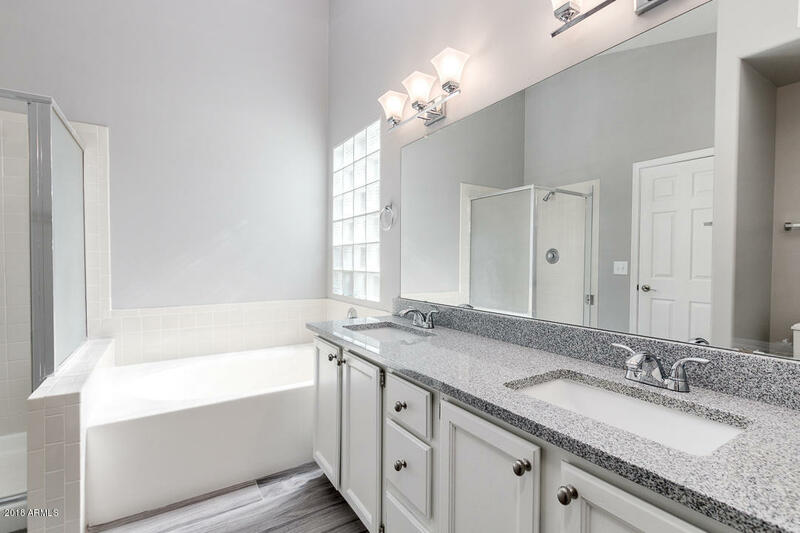 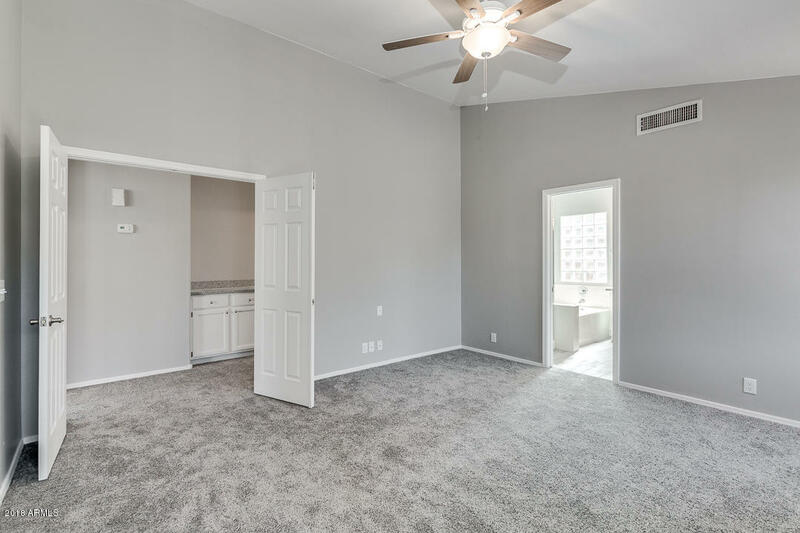 The gorgeous master bedroom boasts a full bath with double sinks, separate tub and shower, and a spacious walk-in closet. 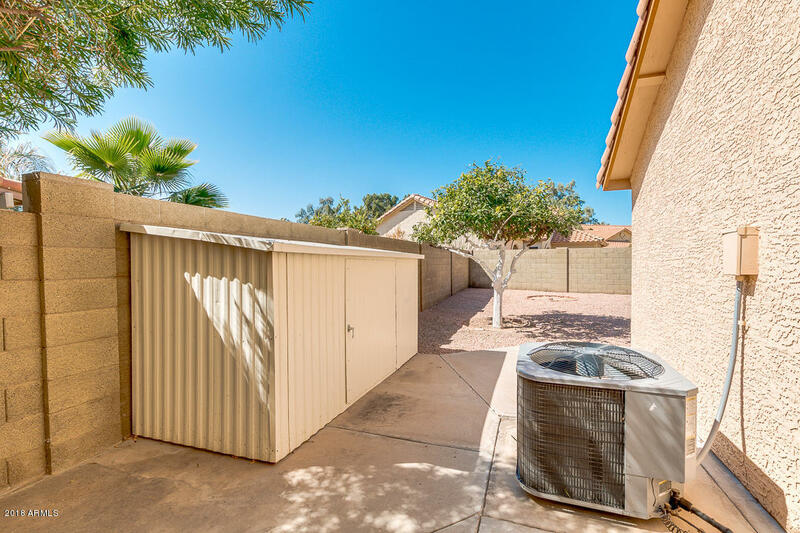 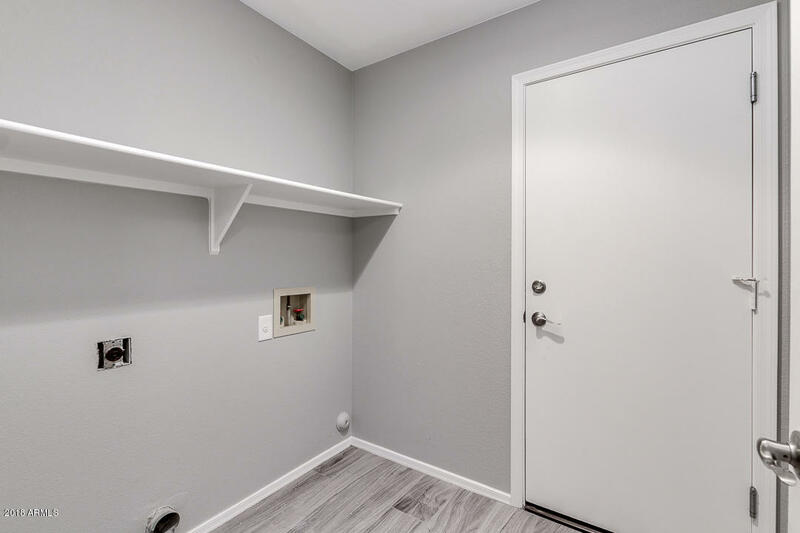 The lovely backyard includes not only a cozy covered patio, but also a convenient storage shed. 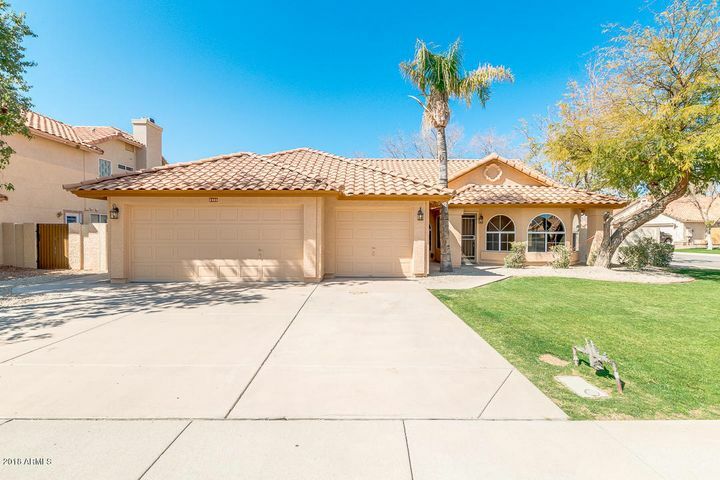 Don't miss the opportunity to see for yourself what this home has to offer, schedule a showing today!